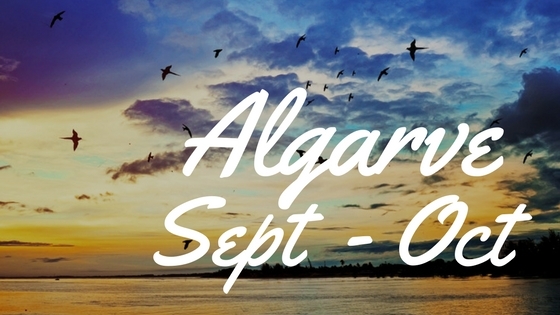 September-October weather in the Algarve is a wonderful summer extension! With warm sea and south-easterly winds from Africa, it feels far removed from autumnal. With an average daytime temperature of 26°C in September and occasional days soaring to 30°C or more, the Algarve is one of the top destinations in Europe for sun-worshippers and lovers of the great outdoors. By the end of October the daytime temperature averages 23°C, and throughout this period you can expect a comfortable 15-19°C at night. The sea temperature? Delightful! Those south-east winds bring the Atlantic to a welcoming 21°C, dropping slowly to around 19°C by late October. Perhaps. We’ve known it to hold the heat until well into November. It’s the ideal time for sea swimmers, watersports enthusiasts, Stand Up Paddlers, kayakers and canoers to take to the ocean and explore the south coast. Prolong your summer, enjoy the Algarve ‘winding down’ from high season and take advantage of cheap flights to Faro. Top up your Vitamin D with sensible sun exposure and boost your body and soul with a combination of activity, leisure, relaxation and pleasure. The slow calm settling back in with the passing of summer, and the warm south-east ‘levantes’ wafting through the channel to the Algarve’s coast. We love the occasional days with tumbling waves and if graced with a day or two of rain (more likely in October) the immediate green emerging, adding another splash of colour to the landscape. A boat trip’s always a good option, whether you choose a leisurely sailing trip, fishing expedition or dedicated dolphin-watching tour. But this time of year brings the added possibility of a spectacular sight, as orcas and other whale species are regularly seen journeying south as they complete their annual migration. Bird-watchers and dragonfly enthusiasts also find this time of year particularly exciting, as thousands of bird species pass through on their way to Africa. 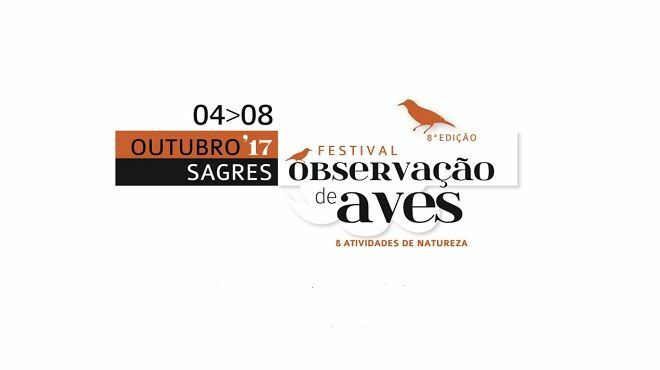 The Sagres Birdwatching Festival celebrates this annual migration with a week of activities every year. 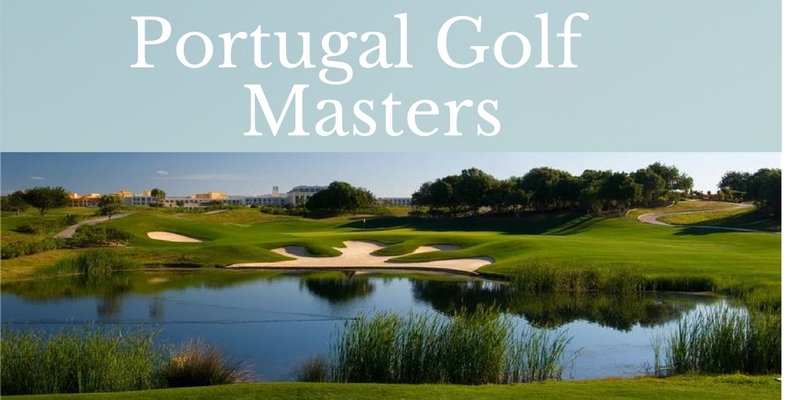 Nature lovers, ocean enthusiasts, sun worshippers, alfresco diners, wine tasters, seafood feasters; beachy days, water parks, active breaks, sporty sojourns, spa time, romantic sunsets, honeymoon escapes, family-friendly fun, and certainly for golfers – the Portugal Golf Masters is held at the end of September every year as part of the European Tour, with worldwide coverage and a strong field of players.